Whether you are new to the realm of estate planning or whether your will has been in place for many years, it’s worth a review of the things that a will cannot do. 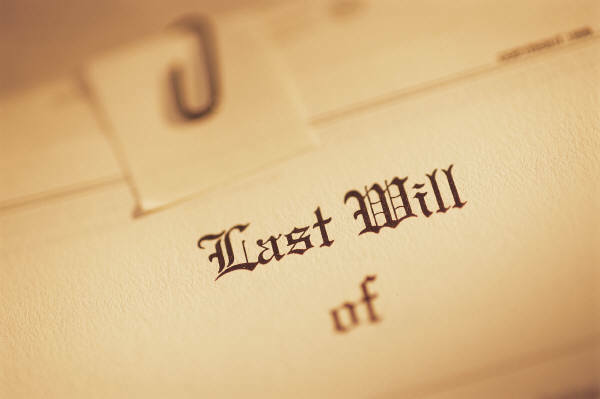 A will can help outline how certain property will be treated at your death, providing guidelines for the transfer of that property to your heirs. This is very helpful for the purpose of clarity and reducing the opportunity for heirs to argue with one another. There are some things that a will cannot do, however. A will is not able to govern property transfer for non-probate assets. Where there are assets like real estate with rights of survivorship, for example, the rights to those assets will pass on to the surviving owner. The same goes for other assets with clear beneficiary designations. An insurance policy will pass on the proceeds to the named beneficiary, for example, and an IRA will also provide benefits to the individual named on the policy. A will is a great basic planning tool, but you need to conduct a comprehensive review of all the assets that may be included in your estate. This is good for your own knowledge as well as gaining insight about strategies to help maximize the benefits received by heirs as well as minimizing the tax implications of your decision. Contact us today to learn more: info@lawesq.net.